What do you need in India? 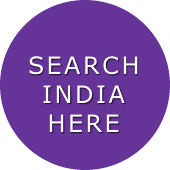 or find other information from the Indian web above. Use the search box above to find web listings only from .IN (including .GOV.IN and .CO.IN) sites.